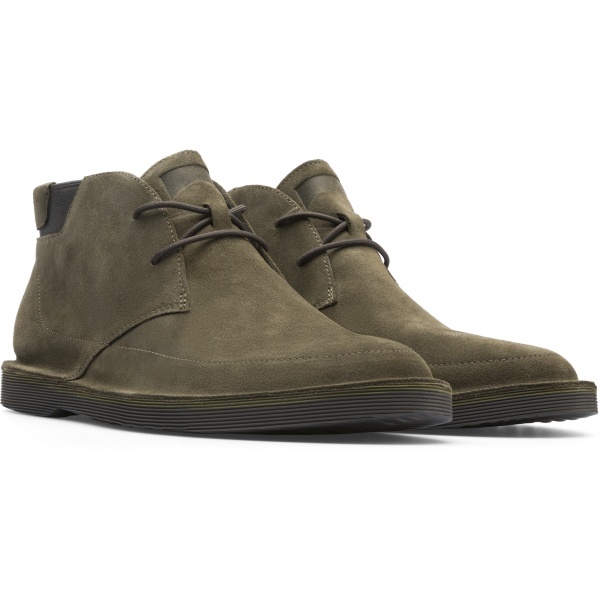 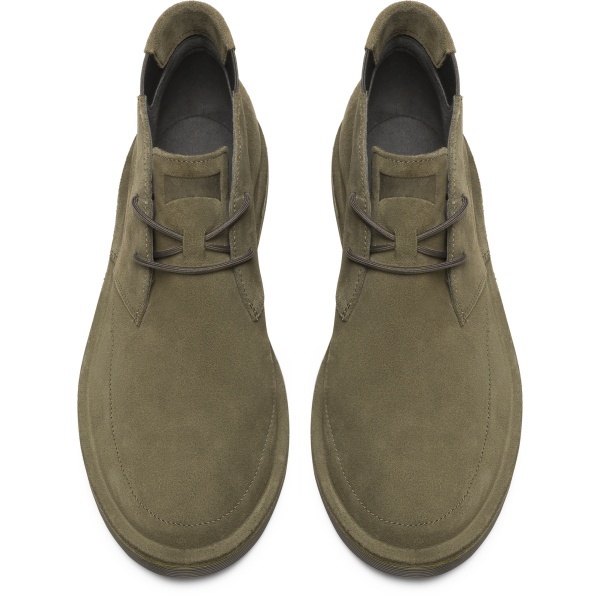 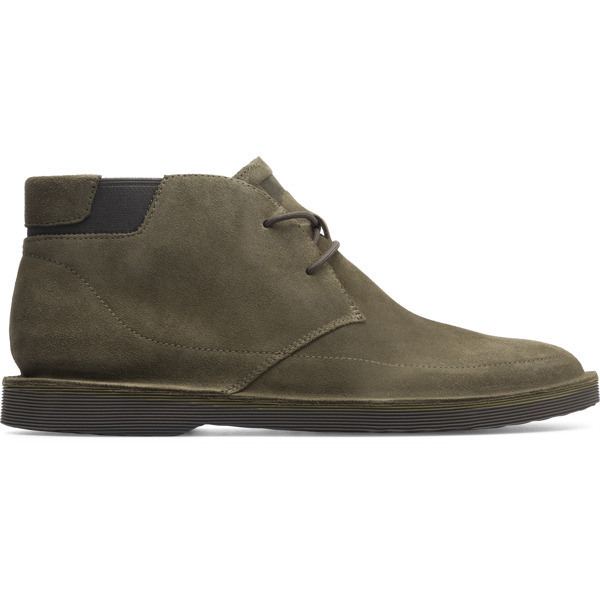 Naturally transmitting a relaxed spirit, these men’s desert boots are both functional and easy-to-wear. 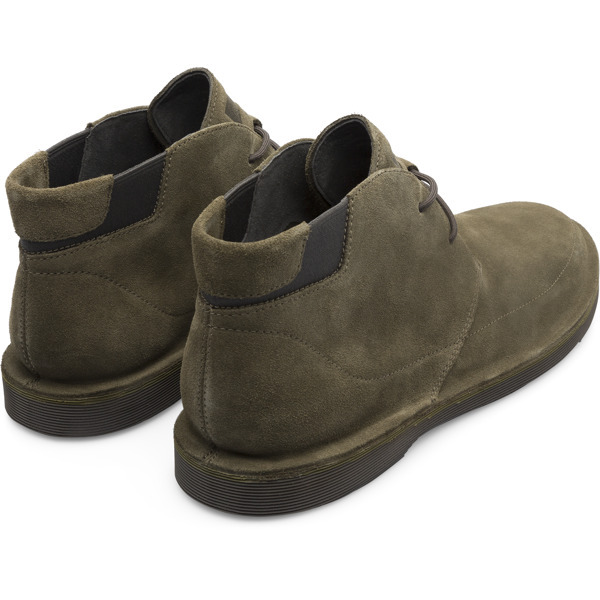 With green-grey suede uppers put together with sealed beetle construction methods to make the boots extra flexible, we’ve used elastics to make sure they’re easy-fitting too. 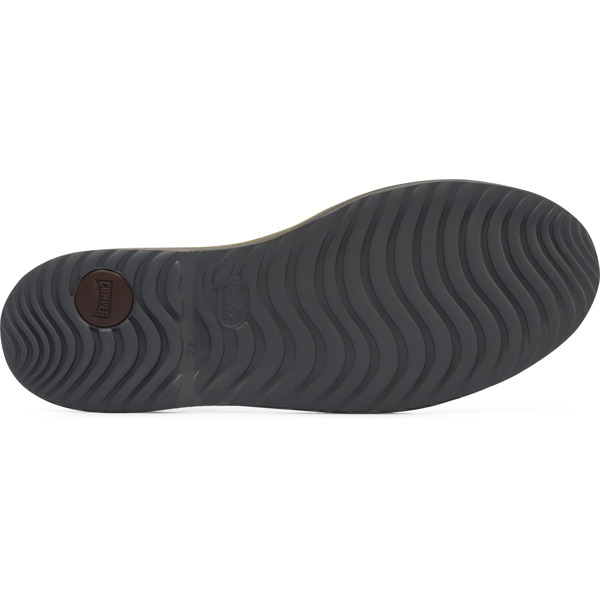 Thanks to the use of extra light materials in the soles, they’re also far lighter than you’d think.